As an oil brat I was born in California and have since had 32 addresses in 29 years. Lots of moving. Along the way I played highschool sports, and continued to lightly work out. After meeting my husband Jamon, a college basketball coach I quickly picked up a desire to be fit. After the birth of our second son, Jamon's gift to me was a CrossFit membership. He assured me it would be the quickest and most enjoyable way to get back to enjoying my pre-baby body. It was! I fell in love with all things Crossfit - the methodology, workouts, community, competition, intensity and results. Soon after starting, I completed my CrossFit level 1 training. I jumped right into to coaching, starting a bootcamp, personal training and working as a CrossFit Coach in Florida. When we moved to Tyler, TX, in 2013, I was pregnant with Baby Boy #3. My family and I walked into CFT and knew we had found our CrossFit family and home. I have a passion for helping people succeed in whatever goals they have. 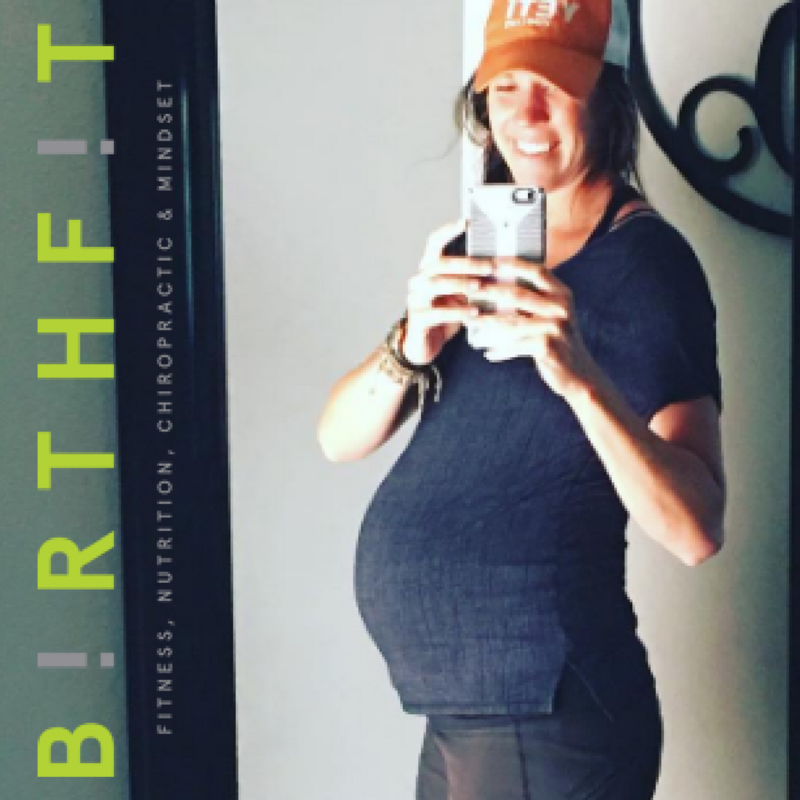 Having experienced CrossFit through two pregnancies and using CrossFit as a way to get back into what I call "active mom shape," I have a particular love for coaching women during and post pregnancy. I CrossFit because it brings me community, variety, and results! I Coach because CrossFit is the perfect conduit for helping people achieve their goals - in life and in the gym. You'll catch me smiling when I'm doing Power Cleans. I am challenged by anything i can't do. Yet. When I eat what I want, it's Mexican food ... all of it!